The annual rise in house prices “almost ground to a complete halt” in January, according to the latest survey from the Nationwide. Prices grew by just 0.1% from a year earlier, the building society said, down from an annual rate of 0.5% in December. 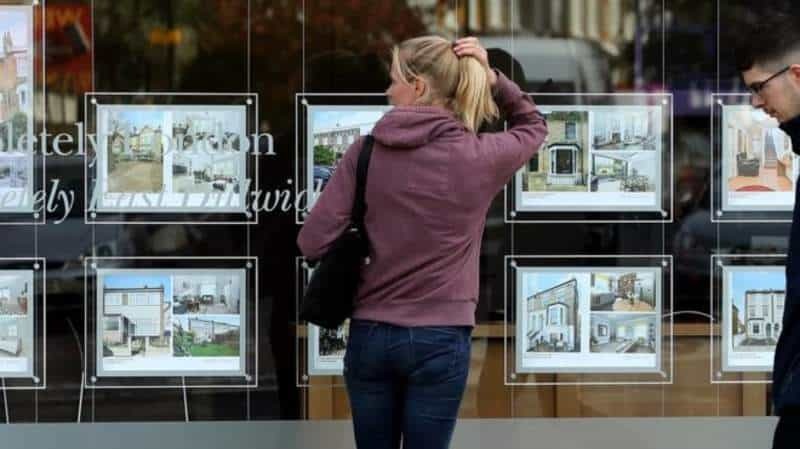 The Nationwide said prices edged up 0.3% in January compared with the month before, with the average property priced at £211,966.